Fines against internet UK gaming operators rose more than tenfold between May 2017 and April 2018, from £1.6 million ($2 million) to £18 million ($23.6 million), as regulator UKGC warned that penalties will continue to “escalate relentlessly” if the industry fails to improve its compliance standards. This week, the regulator published its new Enforcement Report, which details investigations and sanctions to provide guidance for operators on how to avoid them. 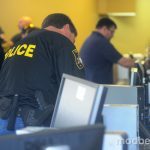 Infractions included deficient anti-money laundering (AML) procedures, advertising and marketing violations, and failures to protect problem or self-excluded gamblers. Among the fines doled out by the regulator was a record £7.8 million ($10.2 million) to 888 Holdings, for “outrageous failings” in allowing over 7,000 people who had previously voluntarily banned themselves from the site’s key online gaming divisions to access its internet bingo platforms. Although attributed to a technical glitch, it ultimately cost these customers $4.6 million in the course of just over a year. 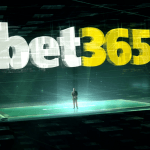 Meanwhile, one 888 customer was permitted to make 850,000 bets totaling £1.3 million ($1.7 million) in embezzled funds stolen from his employer. The UK Gambling Commission cited “lack of interaction with the customer, given the frequency, duration, and sums of money involved in the gambling” as indication of a lack of regard for preventing problem gambling. 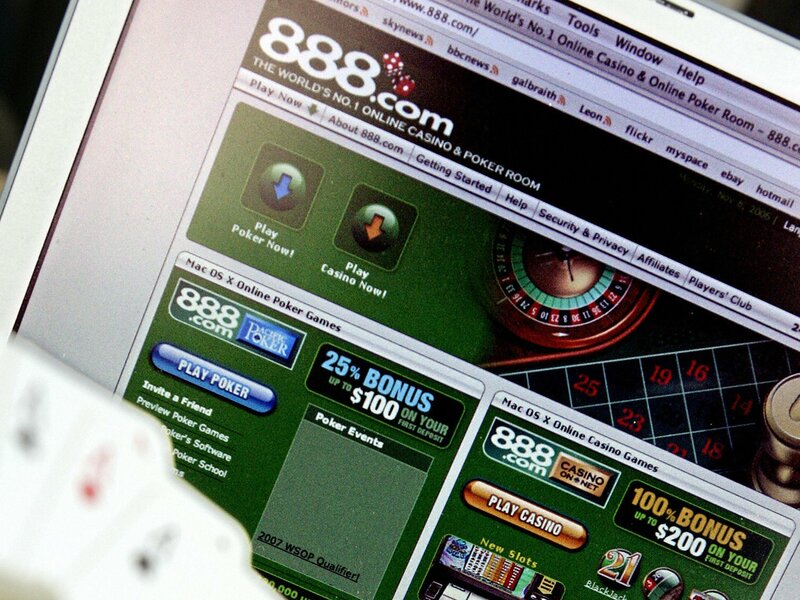 888’s shares plunged on the London Stock Exchange on the news that the online gambling giant was under investigation, over fears that its license would be revoked. The increase in fines is not necessarily a sign that gaming operators have become more lax. The UKGC is becoming tougher and embracing its own new powers to punish transgressions. 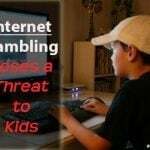 It’s largely a reaction to public and media concerns over the proliferation of online gambling that’s resulted from TV advertising and social media spots. 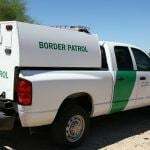 New measures introduced by the regulator in its 2015 Licensing Conditions and Codes of Practice ordered that operators must openly state limitations and qualifications on bonuses offered through marketing and advertising. It had long been an industry standard to bury wagering requirements on casino bonuses or “free bets” deep into the small print. Extended powers introduced at the same time allowed the UKGC to sanction operators that broke the new rules. Previously, it had been up to the Advertising Standards Authority (ASA) — a self-regulating industry body — to police advertising. But the ASA was unable to enforce legislation or take punitive action, beyond ordering an offending ad to be pulled. In May 2017, BGO became the first company to be fined by the regulator under the new rules, receiving a $300,000 penalty for “misleading advertisements” that “repeatedly violated” the code.